It's 2014 and the Sunday Showcase is officially back! 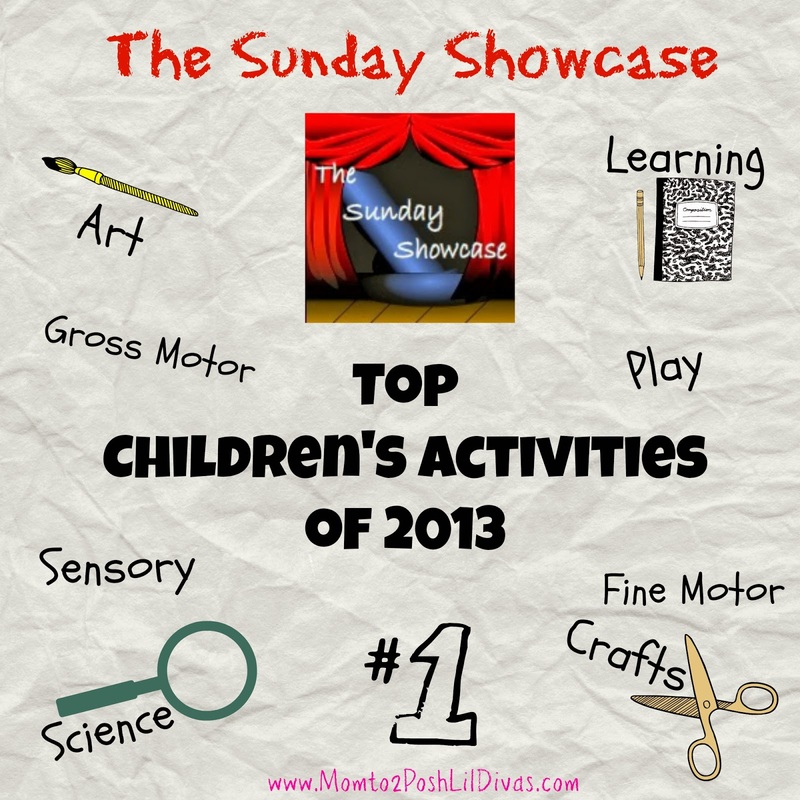 I thought we'd kick off the first linky of the year by showcasing our best activities of 2013. 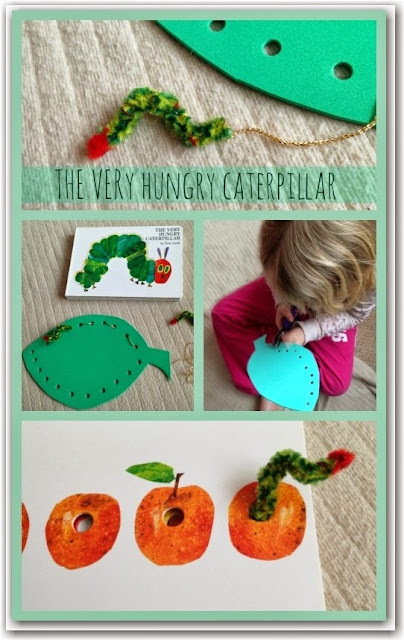 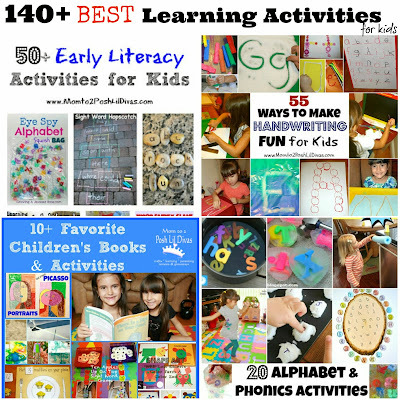 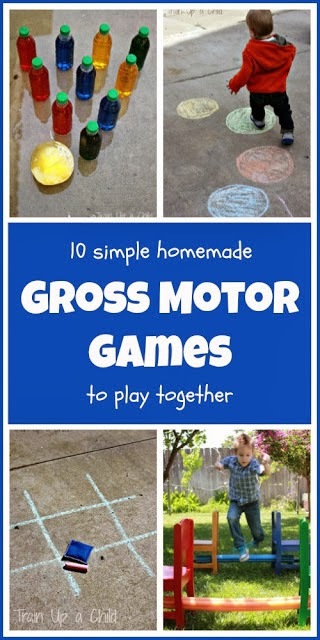 So many great Children's Activities to inspire you! Don't forget to peruse our Pinterest Boards. 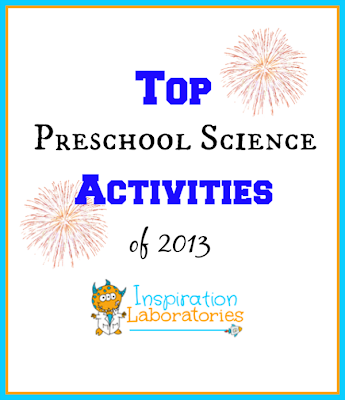 They are filled with awesome ideas from around the web.